Is your Mac’s desktop full of files and folders that you said you’ll clean later, but just couldn’t get to it? Wouldn’t it be nice if there was a free, yet automated solution to clean up your Mac desktop? For most people, their desktop is the temporary holding space of files and documents. But because we’re all busy (lazy), we suddenly realize one day our desktop is so messy it’s impossible to find what you’re looking for. Then we make a vow to clean this again next time. I’m not going to cover any one of those. No, this article is about how you can automatically clean up your Mac’s desktop and transfer them into a separate folder of your choosing. Yes, all automated. 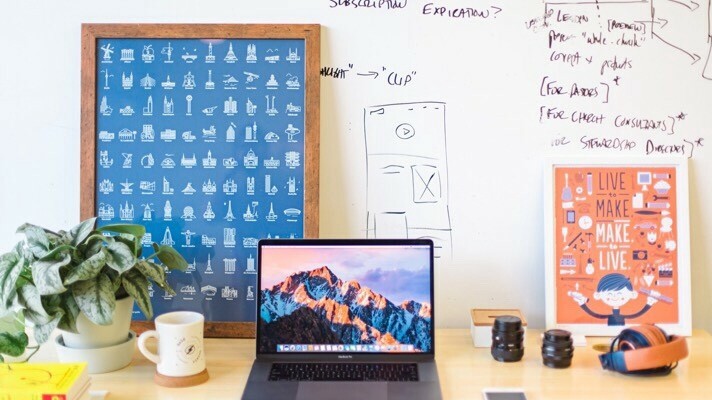 You set this up once, and you’ll always have a clean desktop on your Mac. Do you have an existing Dropbox account? A Google Drive storage? Or a OneDrive account? With this method, you can automatically move all your files from your desktop to a designated folder in these services. This way, you don’t have to subscribe for extra iCloud storage, yet be able to access all your files with you. Follow this step-by-step instructions and you’ll always have a clean desktop. And have you heard of the productivity benefits of having a clear desktop? 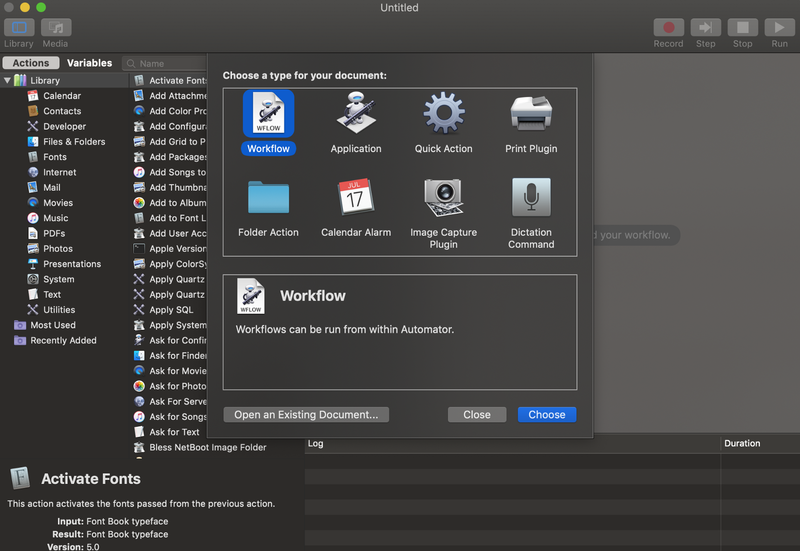 As the name implies, the Automator app can automate stuff for you after you set it up. In our case, we want to clean up our desktop by simply moving them to another folder. Press ‘command + space’ at the same time to bring up the Spotlight Search. 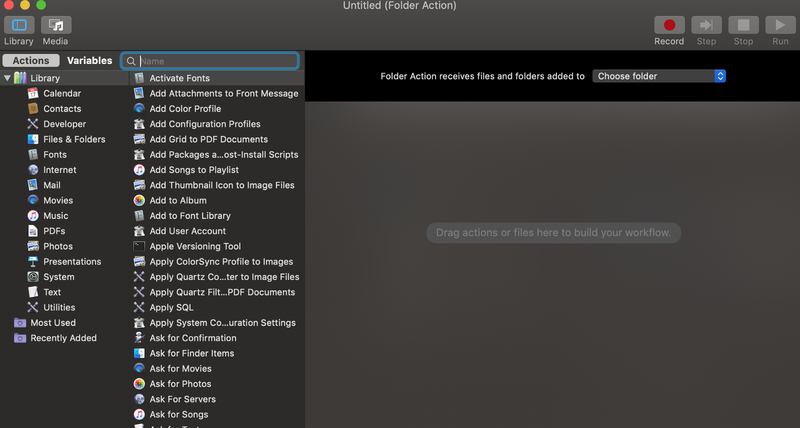 Then type in Automator. Hit enter. Now, don’t worry. Even if you haven’t used this before, I’ll walk you through this step-by-step. That popup screen will now close and you’ll be inside the app itself. A separate finder window will open. Scroll down the left sidebar and choose the desktop. Now, go ahead and drag that into the main screen. Let’s say you want to move it to your Dropbox folder. Most likely, your Dropbox folder isn’t listed here. So, just click on ‘Other…’ and a finder window will open up again, just like before. Select your Dropbox folder (or create a subfolder, which I recommend). 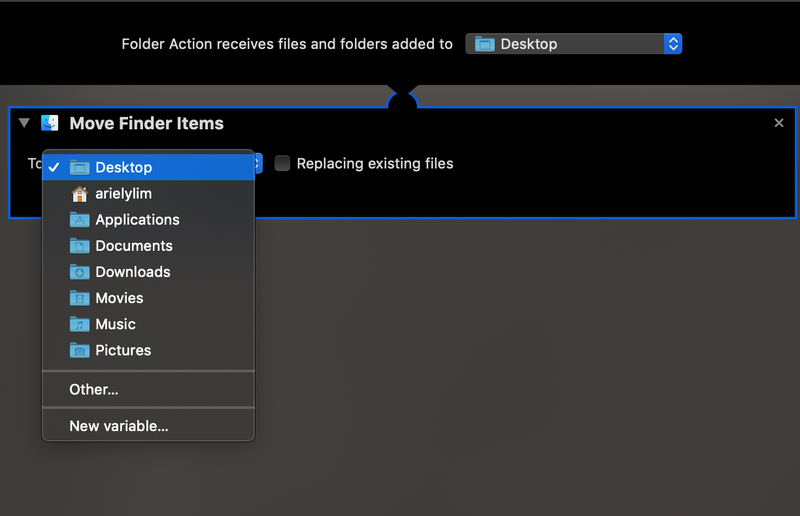 Again, you can use any folder in your Mac here. Now, it’s time to save your work. Press ‘command + s’ at the same time to bring up the save dialogue. What will happen now is that every time you save a file on your desktop — take screenshot, downloaded a file from your email, or copying a folder from a USB drive — they will not be stored in your desktop anymore. They will automatically be moved to the folder you selected. Note: Existing files on your desktop will not be affected. Only the new ones. So, if you want to clean up your current desktop, just move them manually to the folder you chose. With this, you will always have a clean desktop. The best part is you can do this for any folder you want. 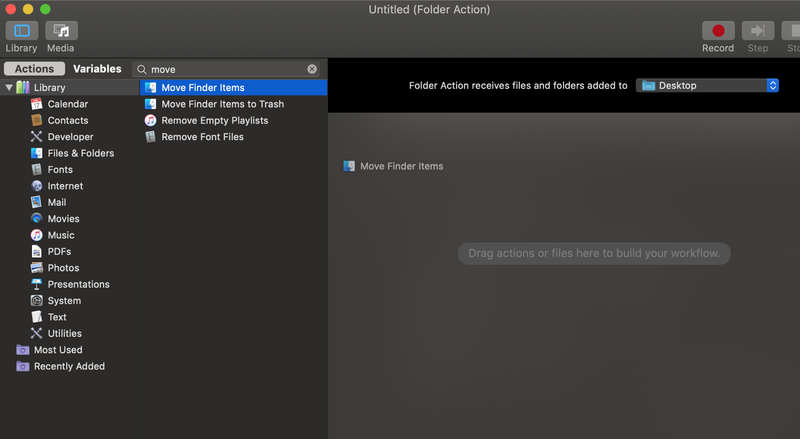 In my case, I created two Folder Action automations to move my files from my desktop and downloads folder into their own respective folders inside Google Drive. I am subscribed to a Google for Business account so it makes sense for me to add it there. Plus, I get the benefit of having all my files accessible anywhere I go. Once these files are inside my Google Drive folder, it automatically syncs to my account. So, even if I’m on my mobile, or using a separate computer, I can get access to these files. Again, you can do this with Dropbox, OneDrive, or maybe even just inside a folder that is not your desktop. Originally published at Ariel Lim | Helping You Grow Your Business By Creating More Value to Your Customers.